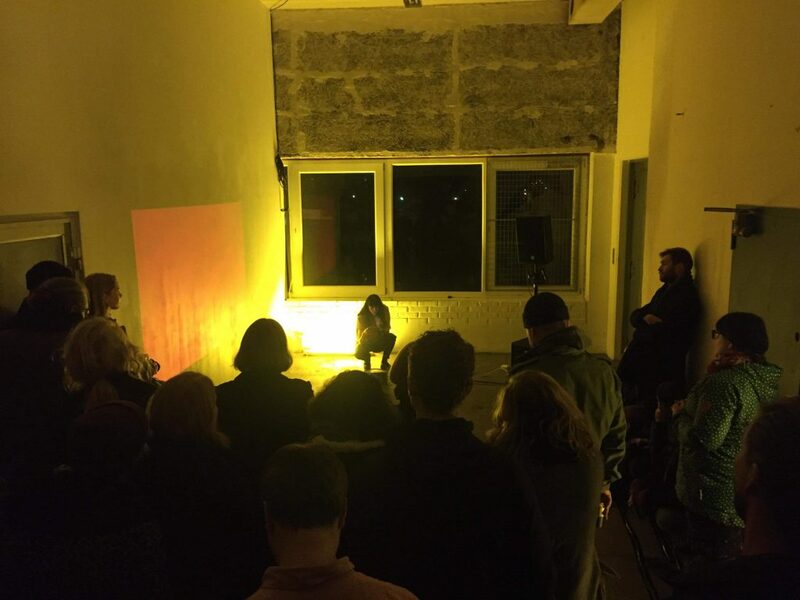 Natália Rebelo and Jin Mustafa will present the first draft of a performance which is part of an ongoing collaboration between the two artists.Together they investigate different forms of narration combining their practices with voice, text, moving images and music. For Ripple, they created a hyper-real setting that deals with issues of frequency, hypnosis and memory. Rebelo’s practice shifts between media, her works are often based on voice, text, moving image and performance. Mustafa’s practice makes use of moving image, objects, sound and music. They are both enrolled in the MFA at Kungl. Konsthögskolan in Stockholm. Ripple concludes the group show LOVE COMES FIRST, an exhibition Alta Art Space composed together with Signal – center for contemporary art.